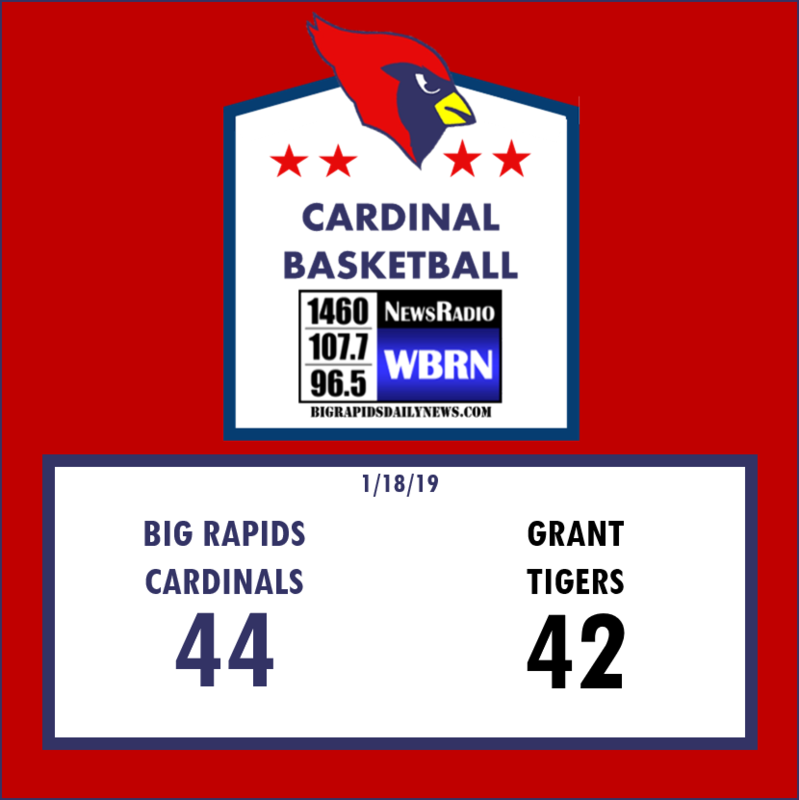 Big Rapids capped off a strong 2nd half of the season last Friday with a statement win over the Grant Tigers: 56-35. This makes 5 in a row for Coach Ingles' Cardinals and 10 of their last 11 to end the regular season. Add in a season series sweep over the Coyotes and Big Rapids couldn't possibly feel better about tonight's Round 1 matchup with Reed City. When the Coyotes hosted Big Rapids on January 11th it was tight. 54-50 final but if you watched or listened to the game it didn't seem as close as the score board displayed. Reed City only briefly led by 1 point twice in the 2nd quarter. The Cardinals lead was as much as 10 in the 3rd. They then survived the 4th getting outscored 18-13. This turned a corner for Big Rapids. Since that night they're only lost 1 game at Fremont; 54-36. Facing the Coyotes a second time was a much different affair for Big Rapids. February 15th Reed City came to Cardinal Country and failed to score a bucket until more than 12 minutes into the game. The Coyotes scored 6 points in the half. They followed that with 21 total points in the 2nd half. Cardinals completed the season sweep with a final of 43-27. The Cardinals dominant defense, that didn't allow 50 points to 3 of the highest scoring offenses in the league during the final 2 weeks, is looking to again repeat their efforts at Ludington tonight in District 35 Round 1 Play. Tipoff is at 6:00pm with the Big Rapids Public Schools Pre-Game on WBRN 1460, 107.7, & 96.5 with Bryan Fongers and J.T. Scarpelli on the call. 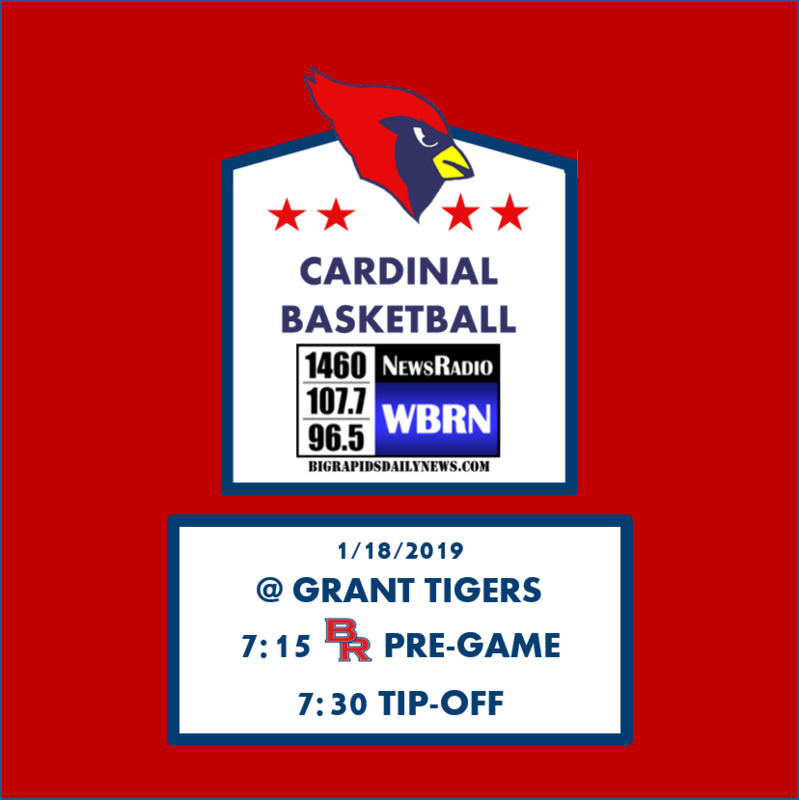 Both the Cardinal Boys and Girls Basketball teams close out their Conference Seasons at home tonight versus the Grant Tigers. For the boys this ends their roller coaster season that is ending, regardless of tonight, on quite a high. The boys took care of business this week knocking off Newaygo 49-44 on Monday then winning at Chippewa Hills the next night 47-32. Monday was a makeup and vengeance for a January 4th upset at Newaygo 75-68 in overtime. Tuesday was doing what had to be done. Their 47-32 game was as eventful as the score looks, but a win is a win. Coach Kent Ingles and the Cards did what they needed to for the W.
In the 3rd quarter Ingles essentially stopped all play and had the Cardinals play keep away to burn clock. Why? Why in the 3rd quarter? Chip Hills Coach Lenny Starck dropped the Warriors back into a tight 2-3 zone refusing to come out and challenge a ball handler. So Coach Ingles had DJ Lee stand at half court and milk clock for about 90 seconds before the Warriors adjusted. Big Rapids ate up another 60+ seconds playing keep away. Then repeated their ensuing 2 possessions. The Cardinals had gone cold from the field and the Warriors were incapable of scoring quickly all night. There's no shot clock in high school. Game set and match. Tonight the Cards host the 11-8 Grant Tigers who have won 5 of their last 6 including upsets over Reed City and Morley Stanwood. They even lost to Fremont, at Fremont, by 1 point in overtime; 60-59. Coach Joe Schuitema's Tigers are rolling at the right time. Just like Coach Ingles' Cardinals who have won 9 of their last 10. The only loss? At Fremont. In that span they're only giving up 42 points per game including 3 games of less than 35 points. With a win tonight Big Rapids finishes in a stand alone 2nd place. With a loss and a Reed City win versus the visiting Newaygo Lions, 2nd place is shared. Tune to WBRN 1460, 107.7, & 96.5 for the play-by-play action of both the Lady Cardinals and the Boys Cardinals with Bryan Fongers and J.T. Scarpelli starting at 5:45p tonight (2/22/2019). In what was the strangest offensive game you'll see this year in high school basketball, the Big Rapids Cardinals held off the Reed City Coyotes to complete the season sweep: 43-27. The Coyotes managed 6 points in the 1st half including 2 in the 1st quarter, both from free throws. It took Reed City almost 12 minutes to knock down their first field goal. At half the Cardinals held a lead akin to a football game, 28-6. The 3rd quarter took just an odd a turn; the Cardinals scored 4 points to Reed City’s 17 drawing the game to within 10 but then the 4th returned the scoring to normalcy with the Coyotes managing only 4 points to the Cardinals 13. The Coyotes never led all night long. The closest they came after the 1st quarter was the 9 points to close out the 3rd. Leading the way for the Cardinals was senior Jake Martinson with a cool 12 points. Sam Alley added 9 with 2 of the biggest rebounds of the game including a missed free throw put back to drive the nail early in the 4th. The Coyotes Hansen led with 13 points including 2 triples. Price, Johnson, and Pelton were the only other Coyotes to score. On one hand you have to wonder if Big Rapids has seen the Coyote team that beat 1st place Fremont earlier this season. The Reed City squad that was vying for 1st place coming into February. It’s questions like these that make the Coyotes dangerous come next Monday in Ludington. Who will show up? The December 7th Coyotes who hosted Fremont and brushed them aside? Or the February 15th Coyotes who scored 6 points in a half. 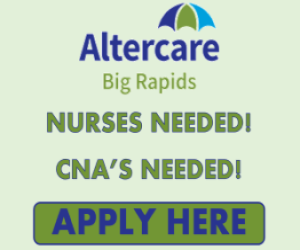 On the other hand, you have to give it to Big Rapids. Legendary Coach Kent Ingles and his staff have focused on the side of basketball people often forget; defense. And it’s paying dividends. The Cardinals mixed up their zone last Friday which confused and baffled the Coyotes to the tune of 22 turnovers. Add in LJ Graves’ 3 blocks and there were no easy possessions for Reed City. Big Rapids has given up the 2nd fewest points in the Conference behind only Fremont (47 & 46 respectively). The Coyotes host Central Montcalm tonight and Newaygo Friday to end their regular season. The Cardinals host Newaygo tonight, head to Chippewa Hills tomorrow, and host Grant Friday. 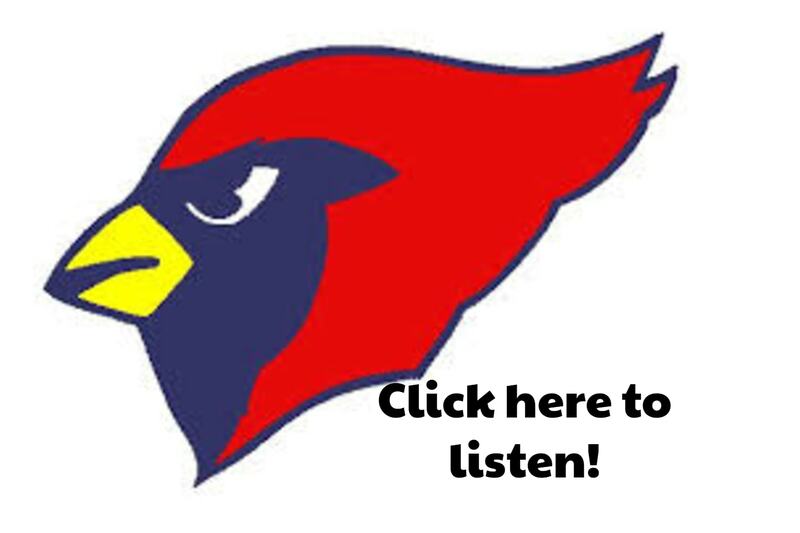 Tune to WBRN 1460, 107.7, & 96.5 for the play-by-play action of both the Lady Cardinals and the Boys Cardinals with Bryan Fongers and J.T. Scarpelli starting at 5:45p tonight (2/18/2019). 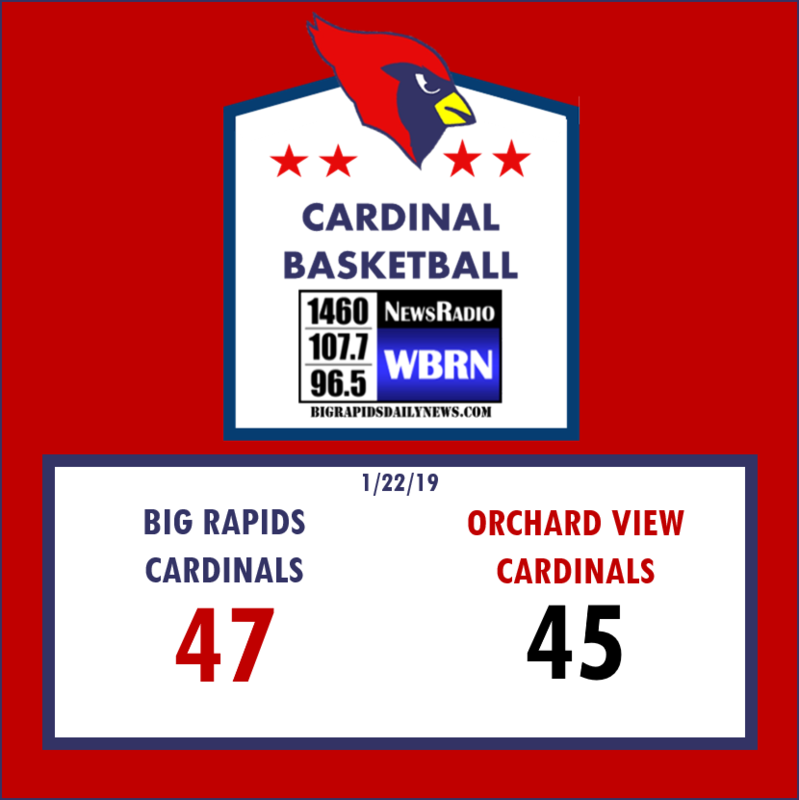 The Big Rapids Cardinals (7-5) took care of business Tuesday night with a non-conference win at Muskegon Orchard View (8-4) 47-45. The Cardinals opened the game on a 9-0 run that Orchard View could not recover from. The closest they would come would be halfway through the 4th when the home Cardinals pulled within 1, 41-40 before Big Rapids tacked on 4 unanswered. Big Rapids would then close the game out 47-45 to move to 7-5 overall and hand Orchard View their 4th loss and only 2nd non-conference loss. Freshman DJ Lee notched the first double-double of his career with 10 points and 10 rebounds, both career highs. Jake Martinson lead in scoring with 11 points while the Iceman Trevor Woodard knocked down 3 of 3 3-point shots. Big Rapids was 6 of 8 from the Charity Stripe, 5 of 15 from Beyond, out rebounded Orchard View 40-36, and shot 41% overall. A markedly better performance from Monday night versus the Chippewa Hills Warriors when they shot 28% overall and went 3 of 29 from 3. Despite that, the Cards still managed to grind out a Conference win 48-43. Both the Lady Cardinals and the Boys Cardinals head to Tri-County Friday night in a Conference Matchup with the Vikings. Tune to WBRN 1460, 107.7, & 96.5 for the play-by-play action of both the Lady Cardinals and the Boys Cardinals with Bryan Fongers and J.T. Scarpelli.